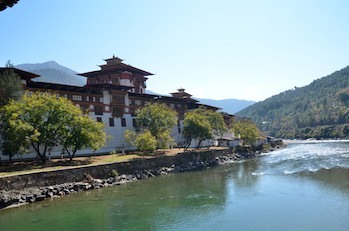 Punakha is the former capital of Bhutan, located where the Pho Chhu and Mo Chhu rivers meet. 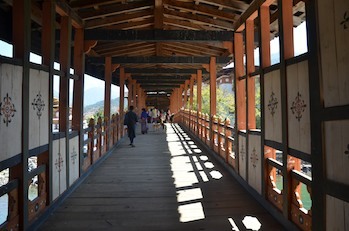 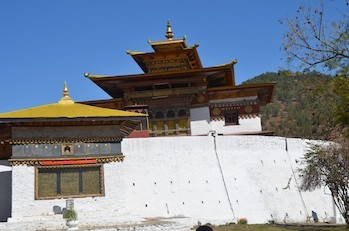 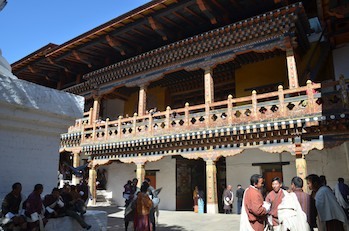 At that meeting point also sits the famed Punakha Dzong, built around 1640 AD. 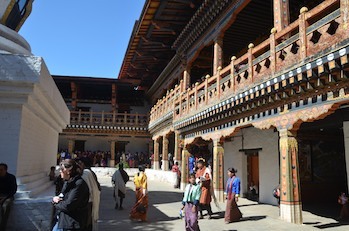 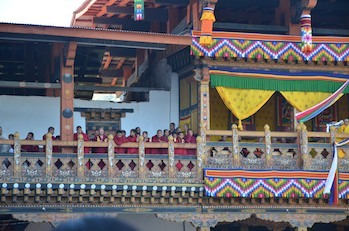 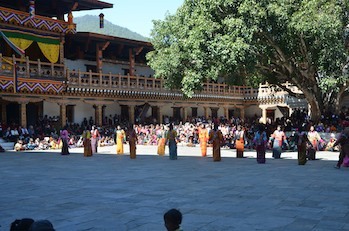 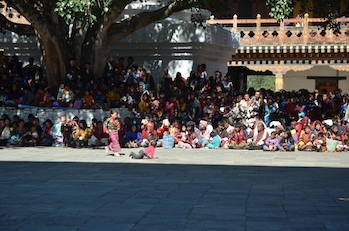 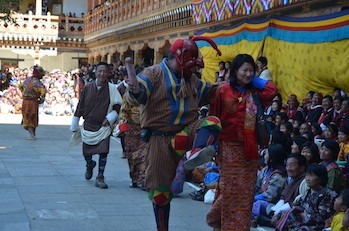 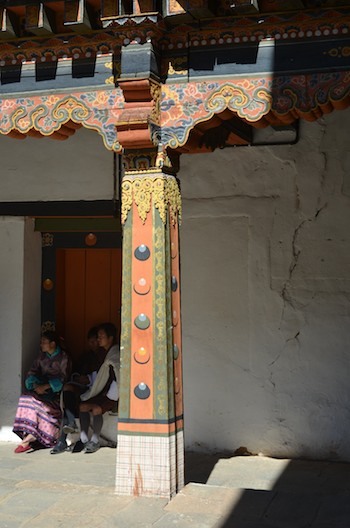 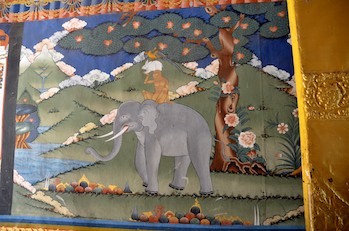 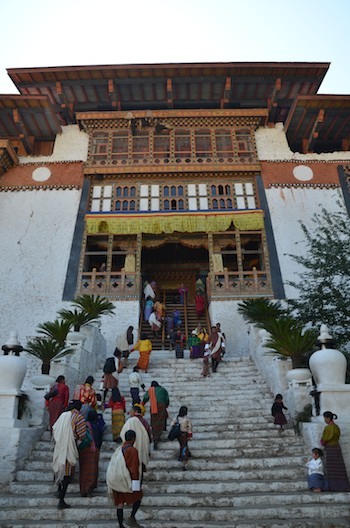 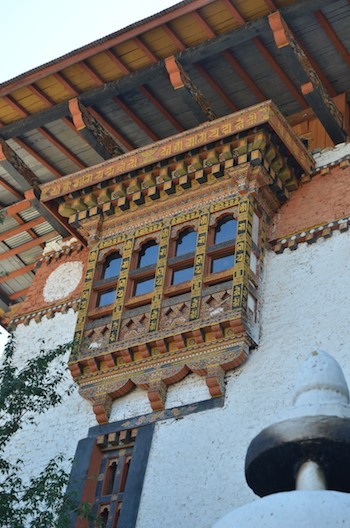 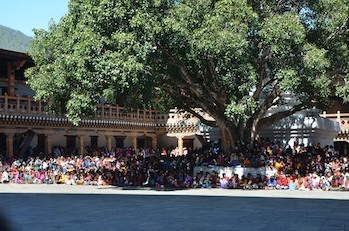 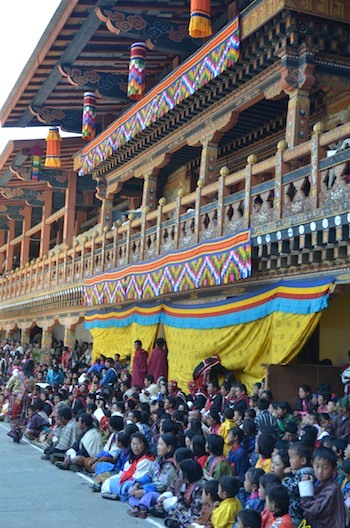 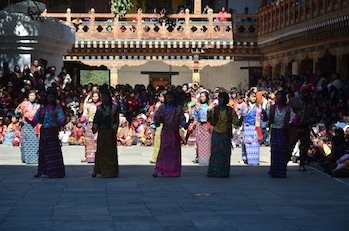 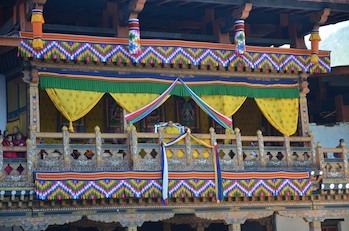 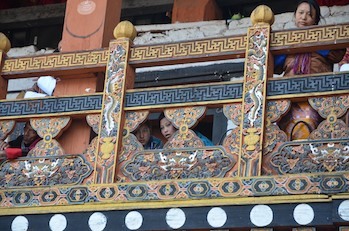 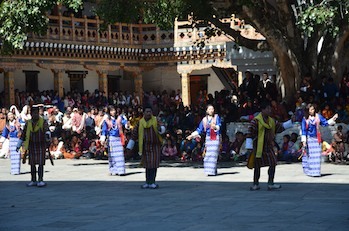 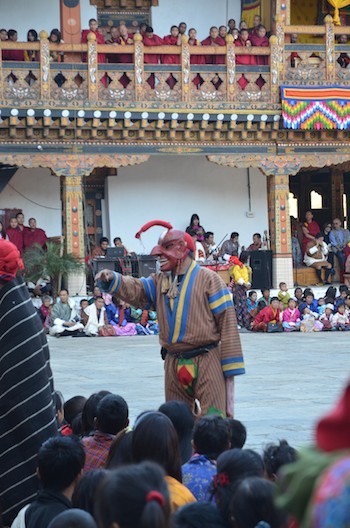 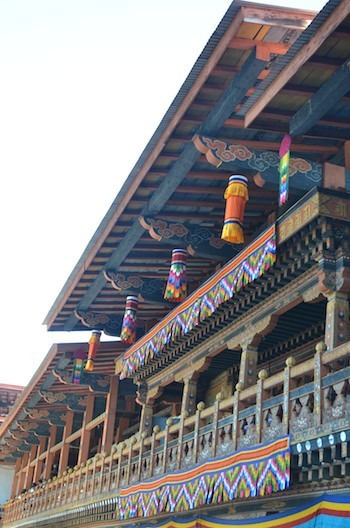 We were lucky enough to visit the Dzong during the Punakha festival.